How many grams of magnesium oxide (MgO) are produced when 1200 grams of magnesium (Mg) burn in an excess of oxygen, as shown below? 3. How much mass does 7.53 x 1022 molecules of CH4 represent? 4. How much mass does 1.51 x 1022 atoms of neon represent? 5. What would be the mass of 2.41 x 1024 formula units of barium hydroxide? 6. What would be the mass of 1.20 x 1024 molecules of water? 7. 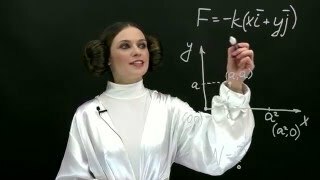 How many moles of CaCl2 does 2.41 x 1024 formula units represent?